LOS ANGELES, CA – Ian Wright, Arsenal and Crystal Palace legend and now-leading British television football pundit, joins FOX Sports as a studio analyst for the FIFA Confederations Cup Russia 2017, televised June 17 through July 2 across the FOX Sports family of networks. 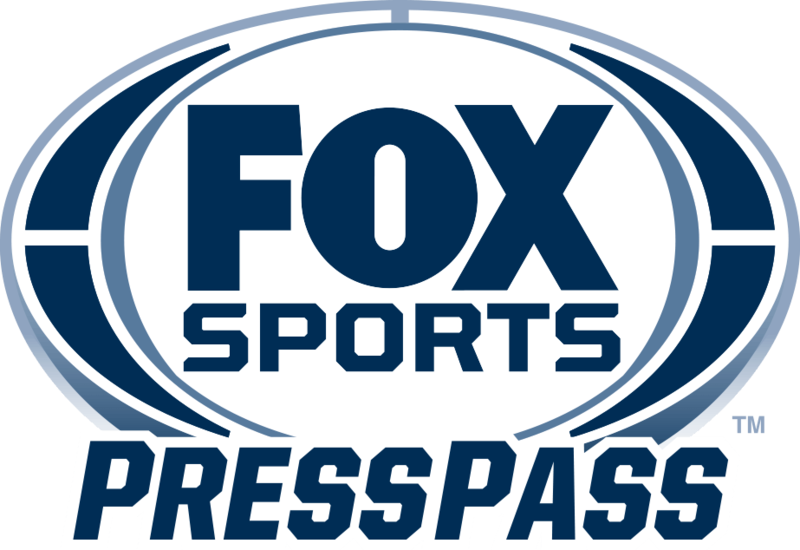 The announcement was made today by David Neal, Vice President of Production and FIFA World Cup Executive Producer, FOX Sports. Wright makes his FOX Sports debut as a studio analyst for the FIFA Confederations Cup on Saturday, June 17. He joins an all-star roster of recent FOX Sports signings that includes German legend Lothar Matthaus and coaching icon Guus Hiddink. Wright will be based in the Los Angeles studio with former U.S. Hall of Famer Alexi Lalas, German Arne Friedrich, two-time U.S. WNT Olympic Gold winner Aly Wagner, former Mexican National Team member Mariano Trujillo, Emmy-award winning broadcaster Fernando Fiore and host Rob Stone. Wright signed his first contract in 1985 at the age of 21 with Crystal Palace. He went on to play for Arsenal in 1991 and made his international debut with England against Cameroon that same year. Wright enjoyed an illustrious career with Arsenal, scoring 185 goals, winning a Golden Boot his first season, and earning the title of top scorer for the club six seasons in a row. He was instrumental in Arsenal earning multiple titles including two FA Cups, a League Cup, European Cup Winners Cup and Premier League title. Following his time at Arsenal, Wright joined West Ham United, Nottingham Forest, Celtic and Burnley before retiring in 2000. Wright currently serves as a lead pundit for BT Sport in the United Kingdom. He launched his television career on London Weekend Television’s FRIDAY NIGHT’S ALL WRIGHT and hosted multiple shows for the network including GUINESS WORLD RECORDS, THIS IS MY MOMENT and HIDDEN TALENTS OF THE RICH AND FAMOUS before transitioning to the BBC. At BBC, Wright hosted FRIENDS LIKE THESE and developed RIGHT HERE WRIGHT NOW, and appeared on INTERNATIONAL MATCH OF THE DAY.